Technology adoption by specific user groups has been an area of research and study for a long time. This article focusses on the barriers that are encountered during the process of product as well as technology adoption for grass root innovations. With the research of Handrich and Heidenreich, we explore the types of barriers in the form of the Active and Passive Innovation Resistance. This article also explores strategies that would help the organizations and RuTAG, IIT Delhi for able marketing by knowing the type of target audience the innovators and the heads are looking at. 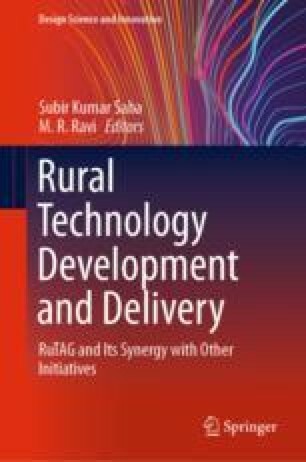 Secondary resources have been used to identify the problems encountered by the rural audience in adopting the technologies in order to better understand them. This article highlights the dominance of Passive Innovation Resistance among the rural masses for the innovations that are launched keeping them as the target audience.